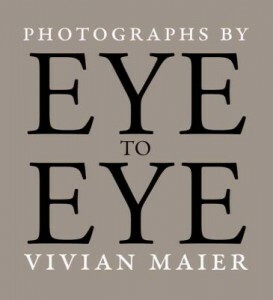 Vivian Maier was a nanny, not a professional photographer. Her work was never published until after her death. Her vision and talent were incredible. Maier, with her Rolleiflex in hand, captured the essence of her subjects and their time. 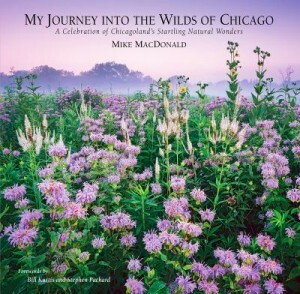 Much of her work told a story of the people of Chicagoland in the 1950s, 60s, and 70s, but her travels took her all over the world. With Maier, it was all about the people. Regardless of location, she managed to capture breathtakingly ordinary moments in time through the eyes of people all over the world – check out a sample in Eye to Eye. Delight in the photos of cats set against the backdrop of Paris and French villages. It is lovely to see a pampered cat in a grand chateau sitting regally on a brocade chair, cats walking along cobblestone streets surrounded by Old World architecture, strays roaming among the tombstones in Montmartre Cemetery, and a cat relaxing on a wrought iron balcony. While expecting a child, Rachael, an animal photographer, moved with her new husband from New Zealand to southwest France. It was interesting reading about her background and how she undertook this project including the effort involved in photographing the cats that required patience, teasers, and treats. This book will appeal to cat lovers, Francophiles, and photography lovers. Check the catalog for The French Cat by Rachael Hale. Delight in the photographs of breathtaking landscapes, intriguing people, everyday settings, amazing wildlife, and exotic locales. The 250 photos were selected from National Geographic’s massive image collection. The book is separated into chapters by the basic elements that make a photograph beautiful: light, composition, moment, time, palette, and wonder. Quotes (such as “Beauty comes as much from the mind as from the eye” by Greg Livingston) are interspersed throughout. I especially liked Raymond Gehman’s colorful photo of blue light illuminating Reed Flute Cave in China, and Phil Pummell’s photo of an albino peacock. To learn more about the author and her work check out her website.